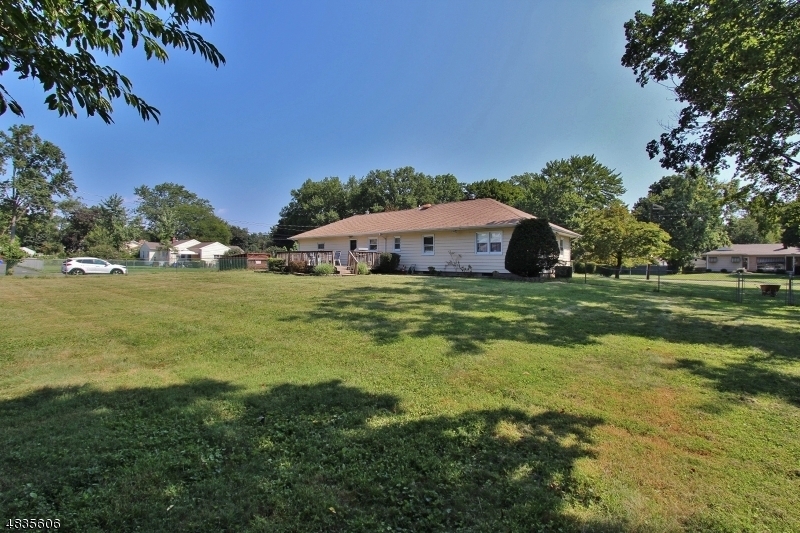 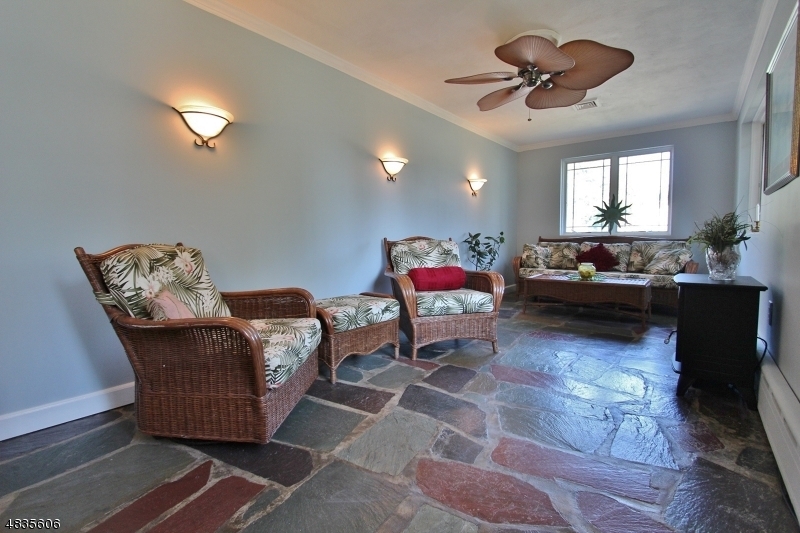 This custom built ranch is perfectly situated on 1/2 acre corner property. 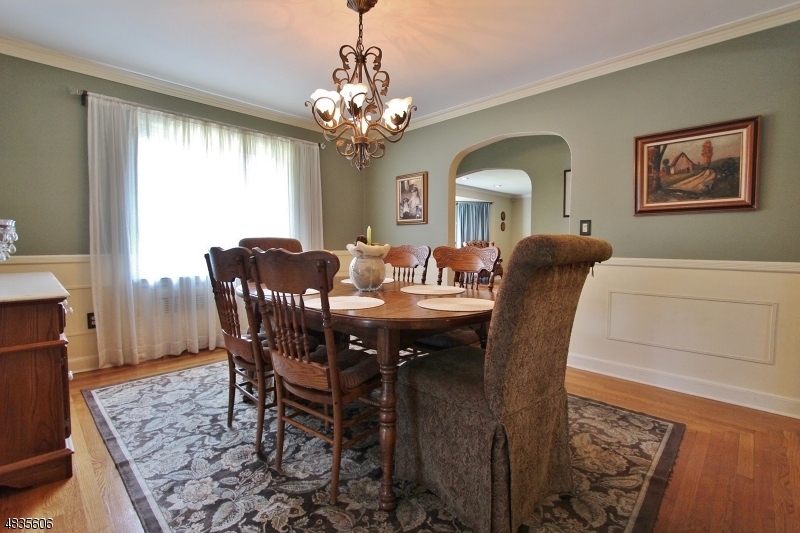 Beautiful floor plan featuring a living room with bay window and fireplace and formal dining room with detailed moldings. 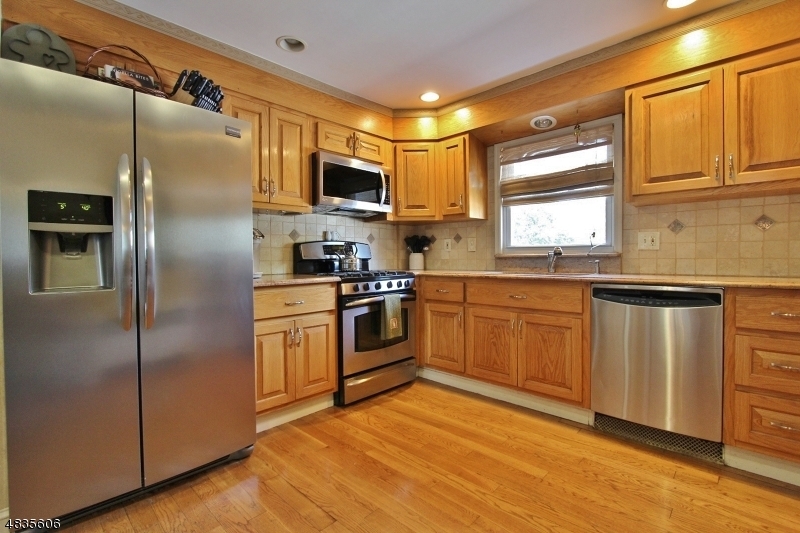 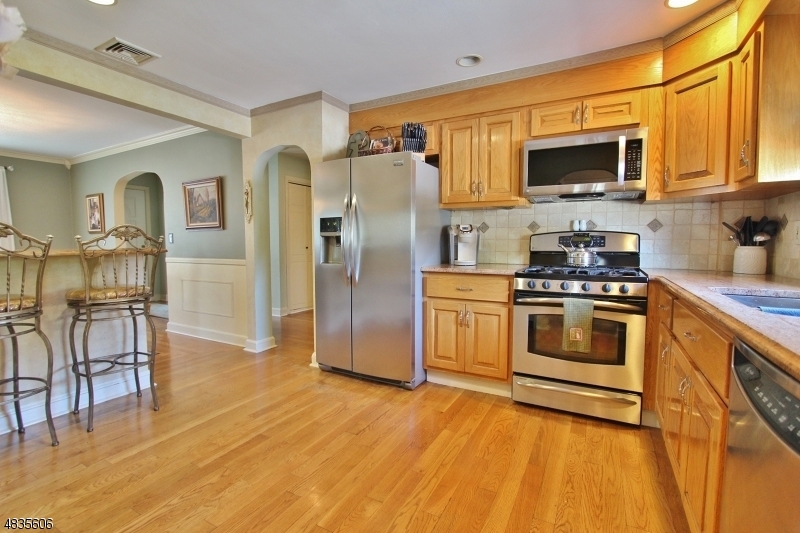 The kitchen has been remodeled with breakfast bar, granite counters and stainless appliances. 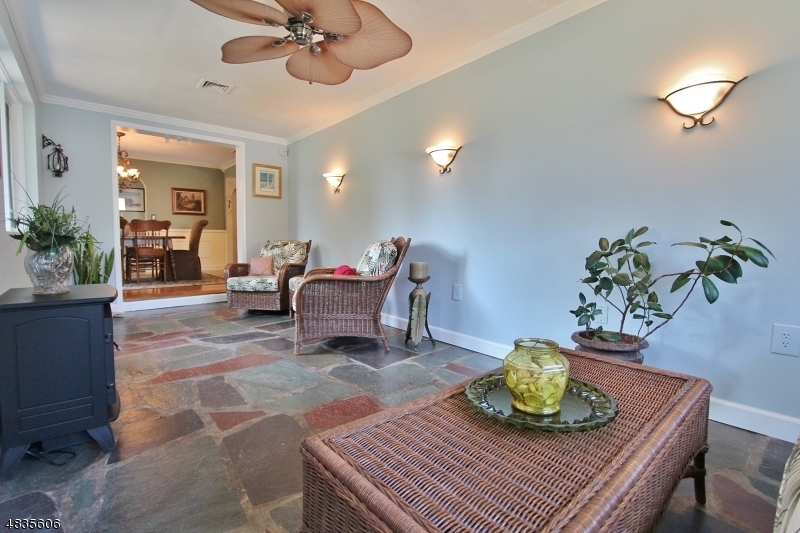 These rooms open to a sunken Florida room with slate flooring. 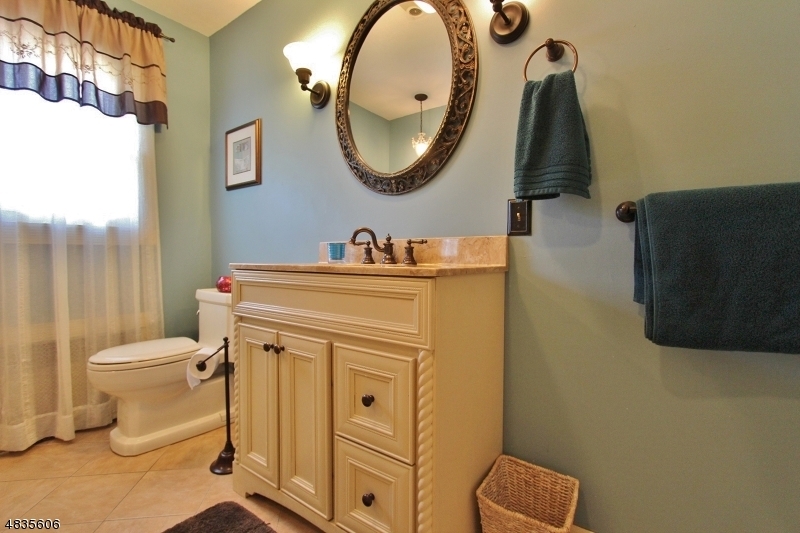 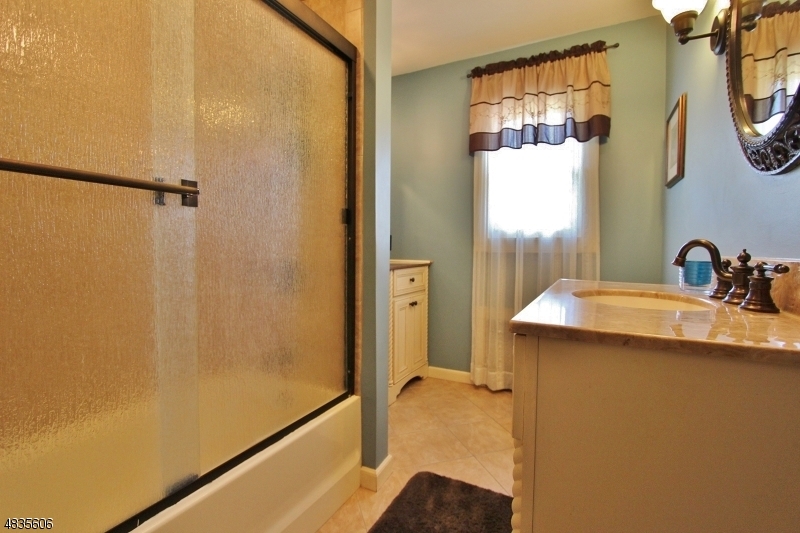 The first floor bath has been remodeled with extra cabinet and counter space. 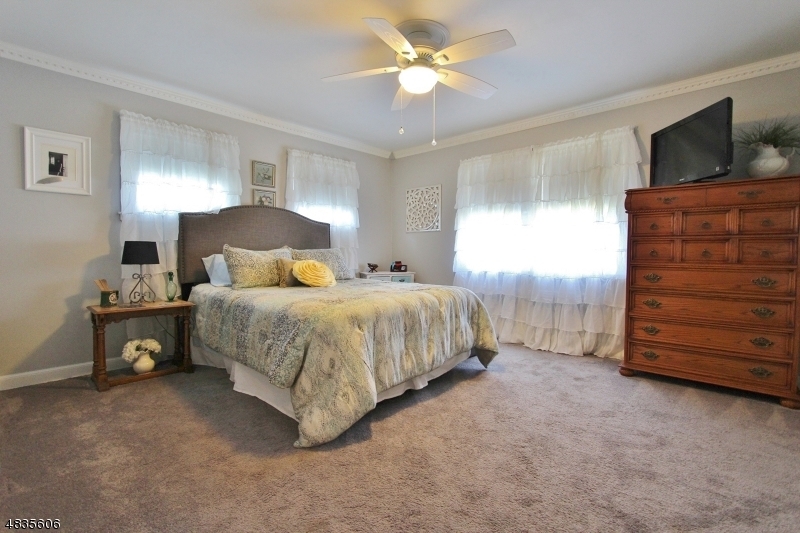 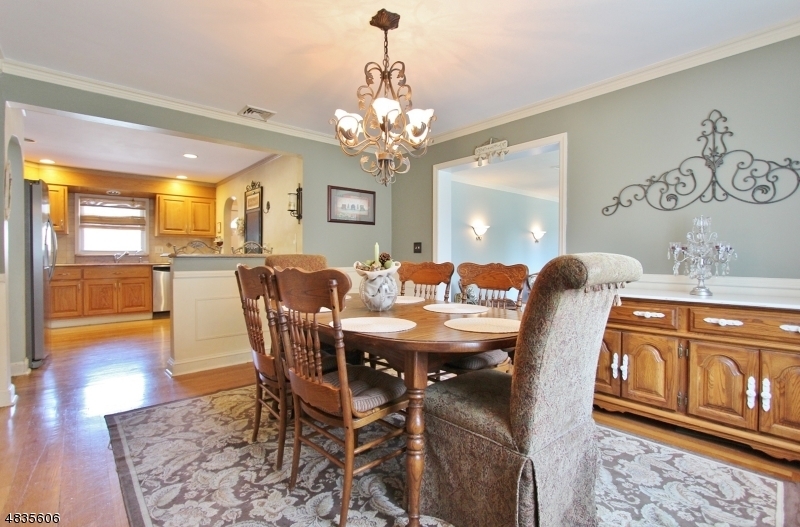 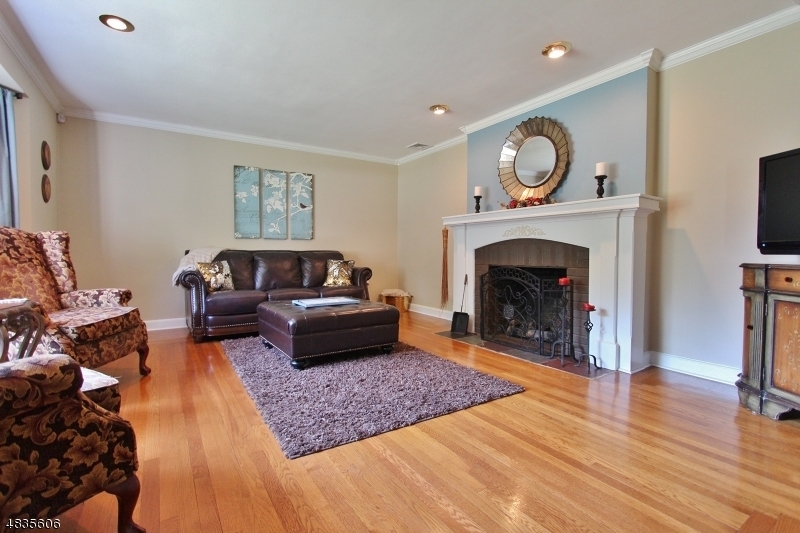 There are hardwood floors throughout, recessed lighting and arched doorways. 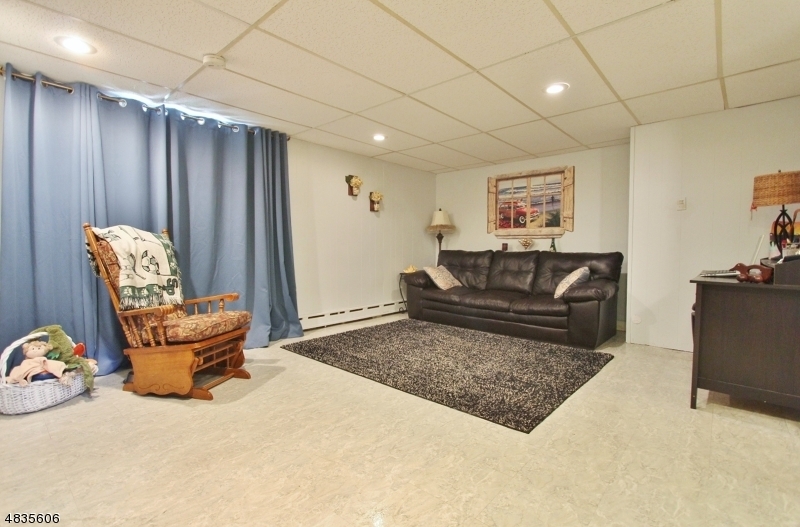 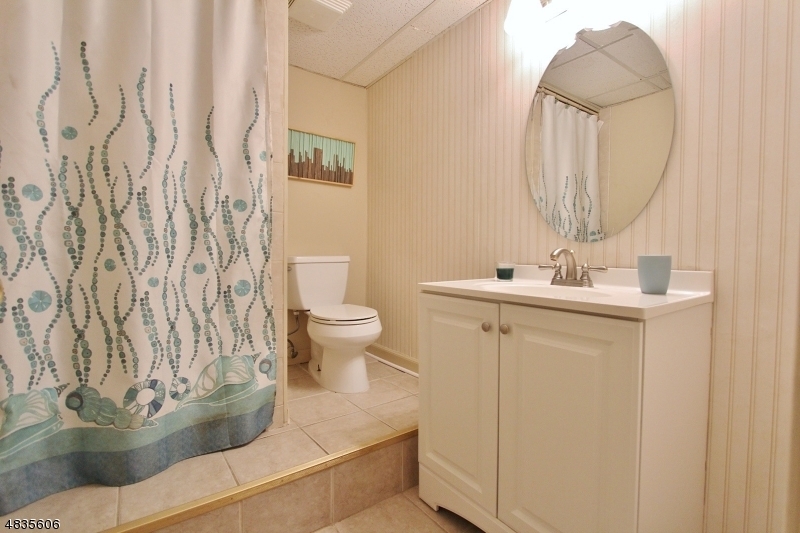 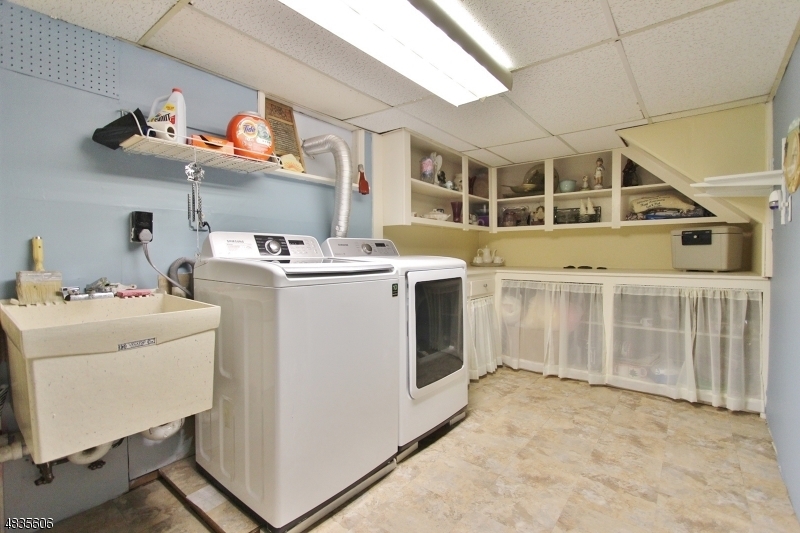 The finished basement features a family room and a large rec room, full bath and nice sized laundry room. 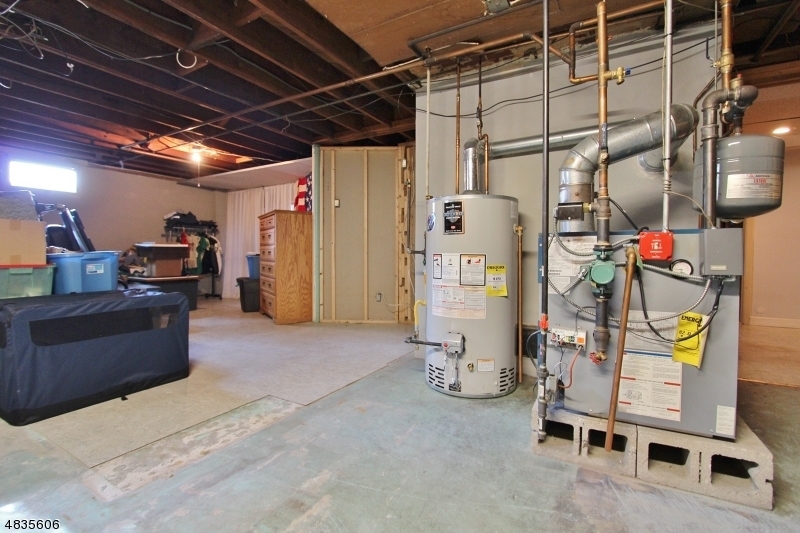 There is a large storage area too. 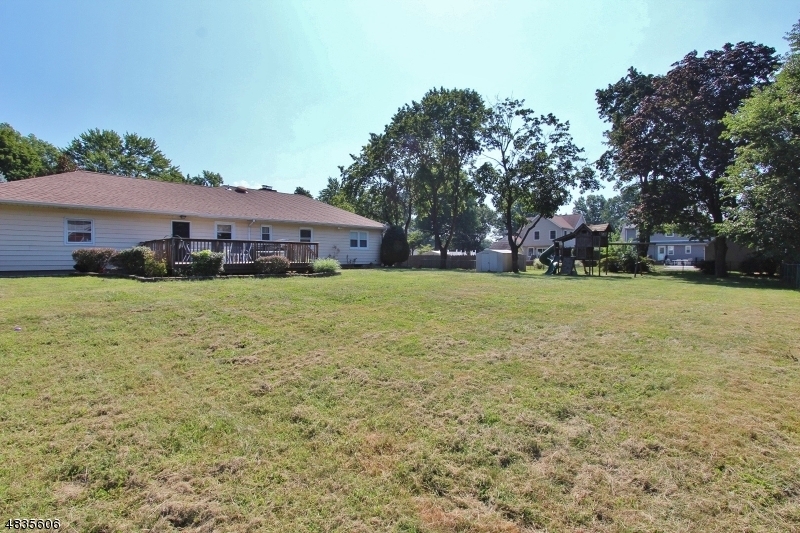 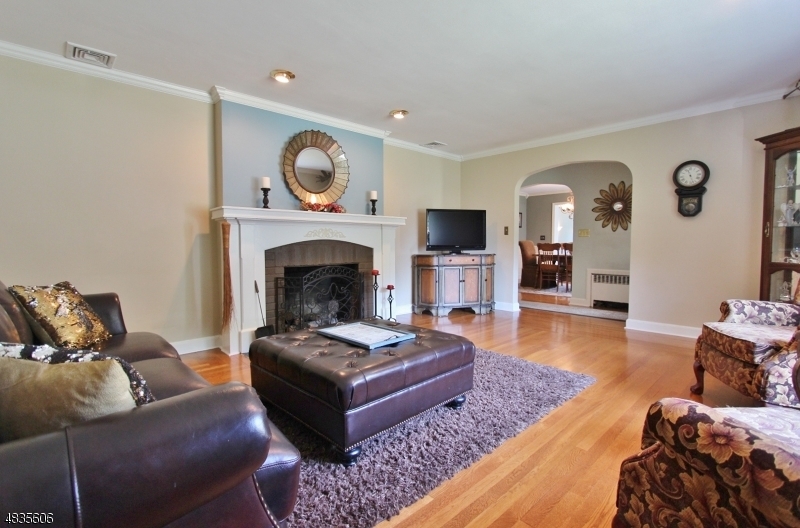 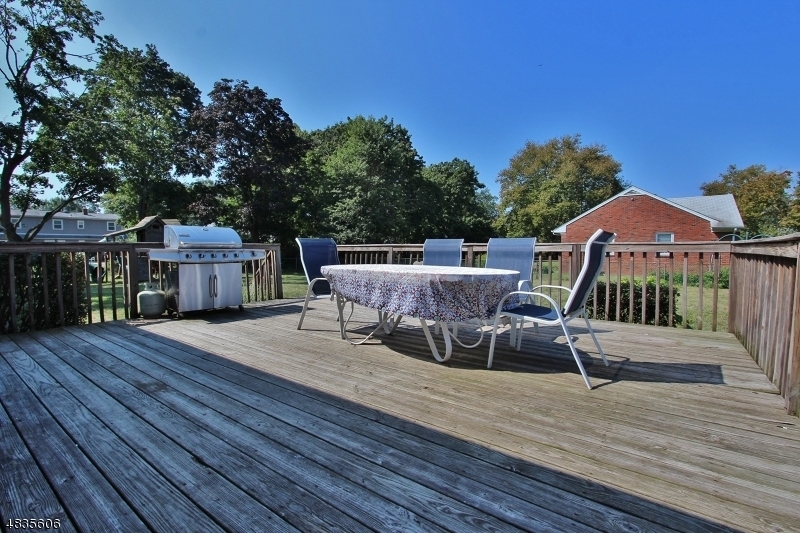 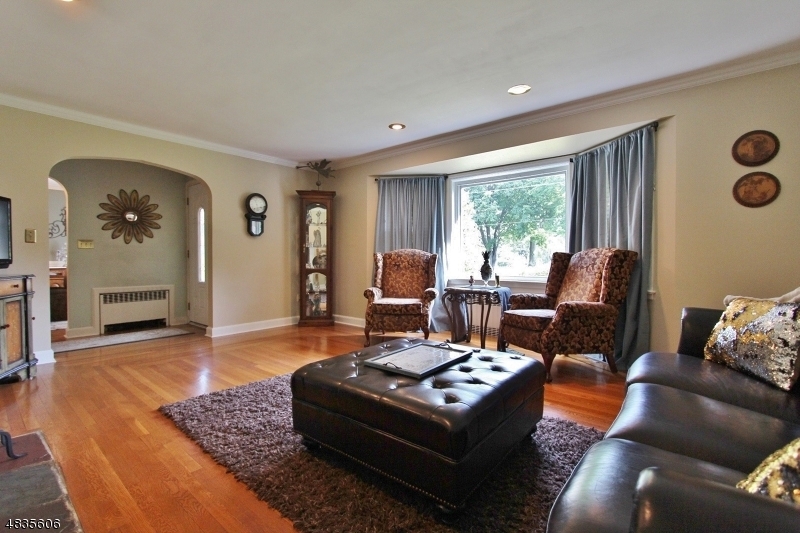 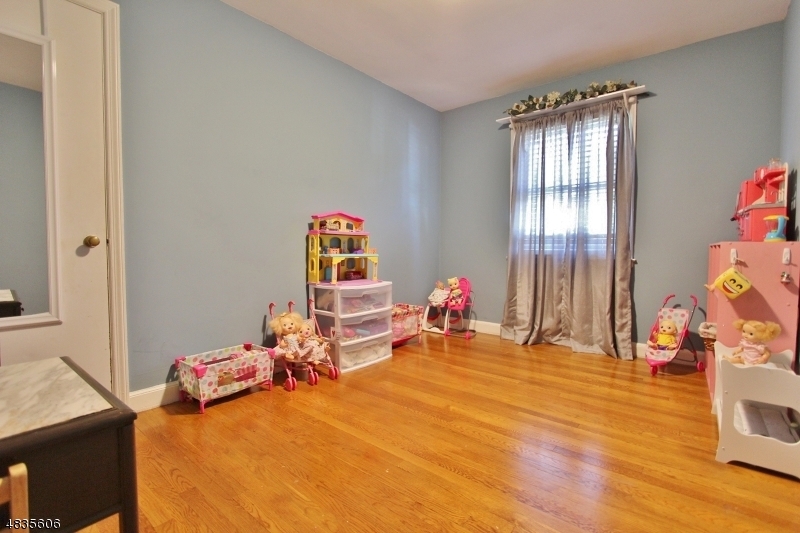 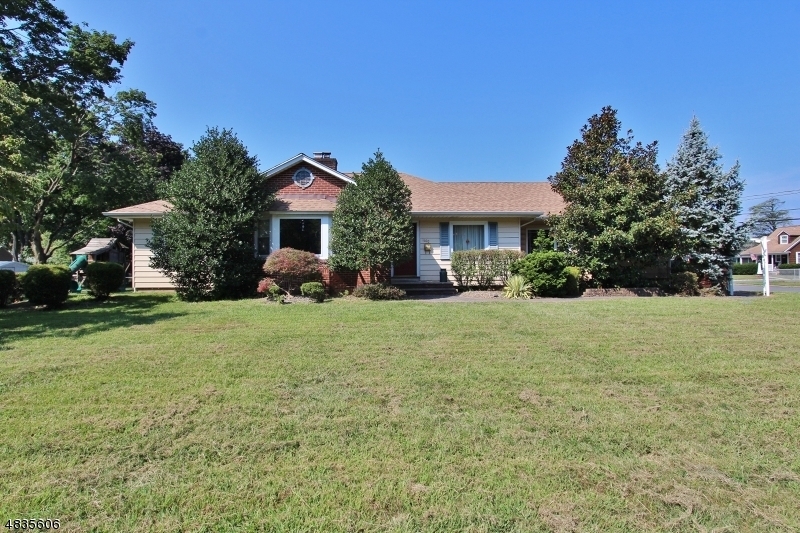 This home is a perfect location within blocks to all South Plainfield schools. 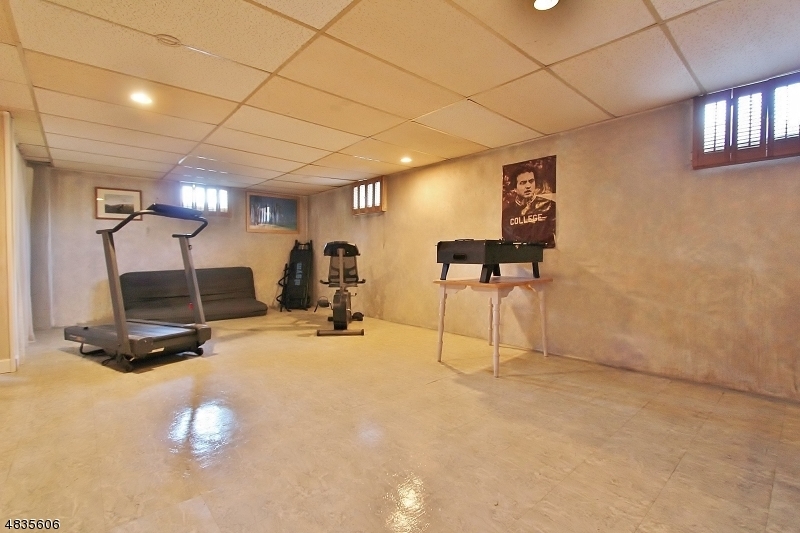 A must see home -quality construction.